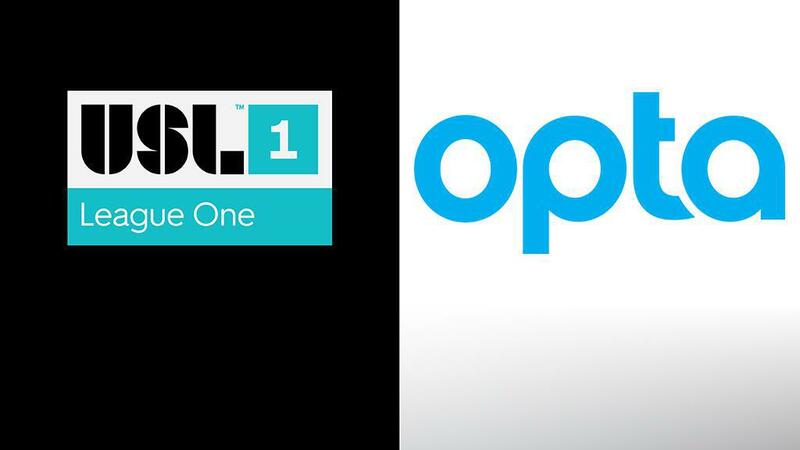 TAMPA, Fla. – The United Soccer League announced today it had expanded its partnership with Opta, making the leading global provider of live, detailed sports data the Official Data Partner of USL League One. Opta, part of Perform, the world-leading digital sports content company, will now cover all regular season and postseason games in the USL Championship and USL League One throughout the 2019 season. This extension of coverage to League One will see Opta providing teams, fans and media with the same detailed, deep, consistent data as has been recorded for the USL Championship since the start of the 2017 season. Opta’s data will be available to fans on the USL League One website, featuring in new Match Centers that will utilize Opta widgets for features including live statistical updates, game-activity mapping and player heat maps. USL League One teams will also be able to integrate Opta data into their own websites and content to enhance the fan experience. In addition, Opta will provide a variety of elements beyond simple web integration, including press box statistics distribution and creation of social media infographics, along with supplying consultancy regarding using advanced statistical elements in a centralized broadcast feed, in partnership with USL Productions. Those covering the competition, from broadcasters to digital outlets, will be able to use Opta data and content to bring the new league to life. The decision to provide full, live detail for a USSF Division III-level competition is unique to USL League One, demonstrating a real desire from the USL’s leadership to bring consistency across its professional competitions and provide both teams and fans with the best quality data and data-powered content. The partnership, reinforcing Opta’s commitment to supporting new competitions and the growth of North American soccer, will begin this Friday, when South Georgia Tormenta FC kicks off the season against Greenville Triumph SC. Opta has major global data partnerships within the sport, including the Premier League, LaLiga, Major League Soccer, U.S. Soccer and the Eredivisie. Opta was acquired by Perform in 2013.